For applications where customers need to measure pressure of viscous media or media with particles, and especially applications that involve cleaning process, we have developed a complete flush diaphragm sensor 101B(a19F) based on BCM standard pressure sensor model 101B(a19G). This new sensor model has a structure that doesn’t deposit residuals of pressure media. • Various electrical interface: pins, flying wires, or customized interface available on request. 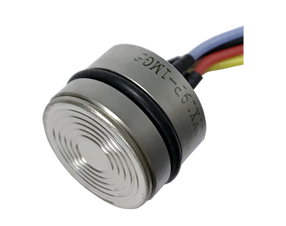 For more details, please contact us at sales@bcmsensor.com and +32-3-238 6469.